Old school death metal in 2014. 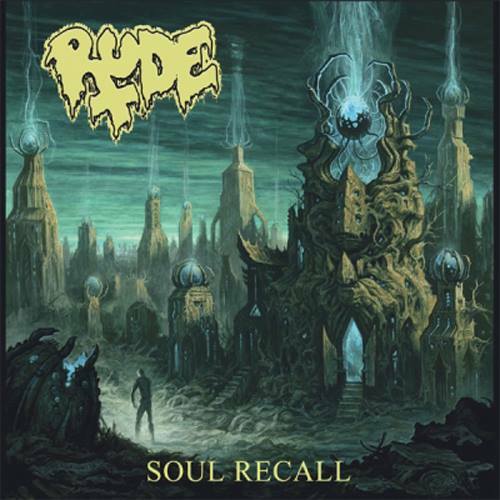 Rude brings back the sounds of Death and Morbid Angel to create a solid, refreshing throwback to what death metal was all about. I’m a sucker for atmospheric, epic black metal. 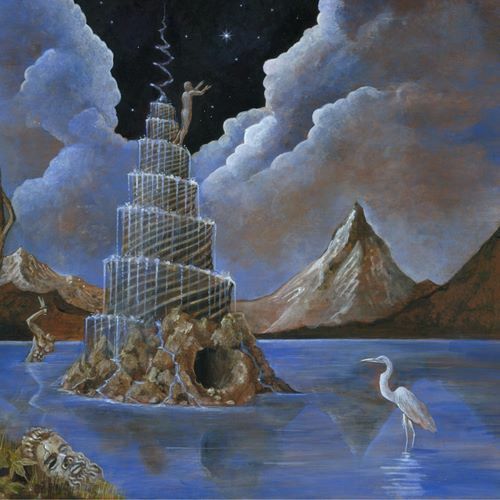 Spectral Lore’s III album hits the nail on the head with this well-crafted work. Layered with plenty of soundscapes, this album truly defines the cold. This is sludge at its finest. Bass pounding with beats, distorted guitars, and a rally cry with the drums. This debut album by this relatively unknown band deserves the recognition it gets here. (FYI, Yautja is the name of the alien species the Predator is). 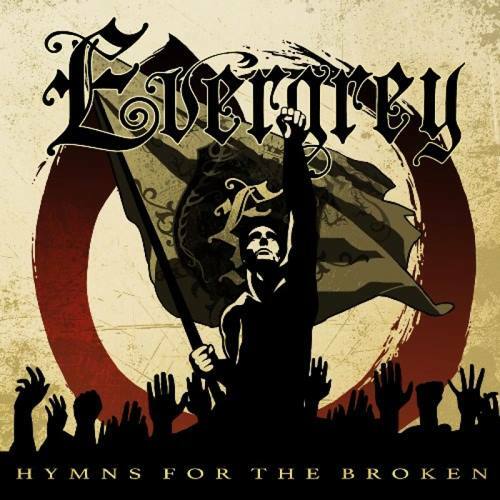 Evergrey returns to their pre-2001 days with this powerful new album. While the band seems to slowly depart from their gloomier lyrics, the music is still-ever emotional and also driven by a refreshing new sound with their old song-writing style. The last arguably “good” Judas Priest album was 1990’s Painkiller. 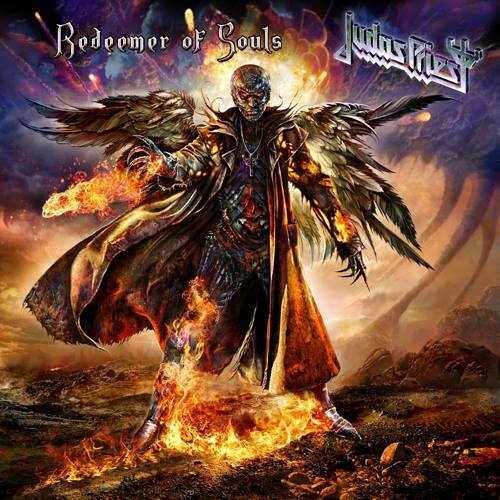 After a few flubs, Redeemer of Souls truly is a redemption for the band. While it doesn’t showcase anything new, it shows that Judas Priest still has everything they did back when they started: powerful song writing, great lyrics, and offering awesome, head-banging momments all throughout the album. 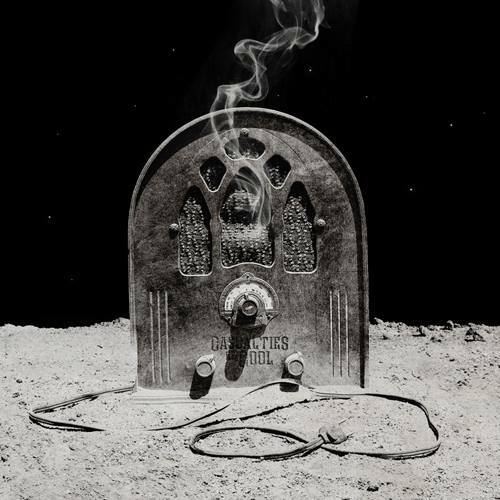 If you’re a fan of well-constructed riffage, this is what you need to listen to. 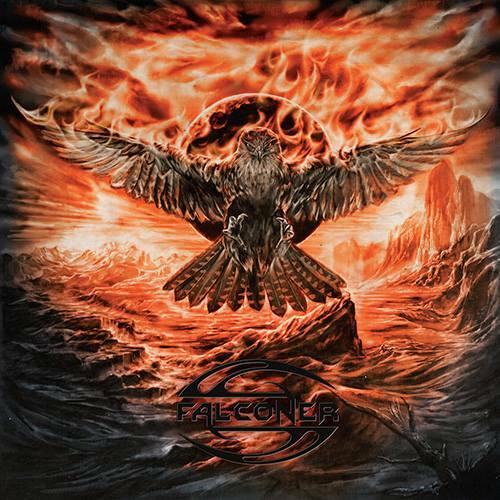 Incredible song writing skills, and of course, epic vocals from Mathias Blad, this hits the sweet spot of finely-crafted power metal. Cooking With Pagans is one of the best rock albums I’ve heard in a long time. 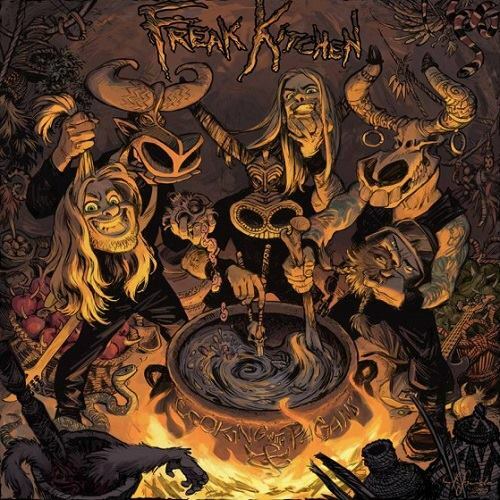 For the uninitiated: a similar style of Motorhead with jazz, metal, and pop music, Freak Kitchen shows off impressive songs with silly lyrics and catchy choruses, making you to grow a smile across your face. Their music video below, Freak of the Week, was also given a $100,000 budget. They opted to hire cartoonists to make it happen. There’s some real, damn good black metal here. The guitars are really what make this album an outstanding piece of work. 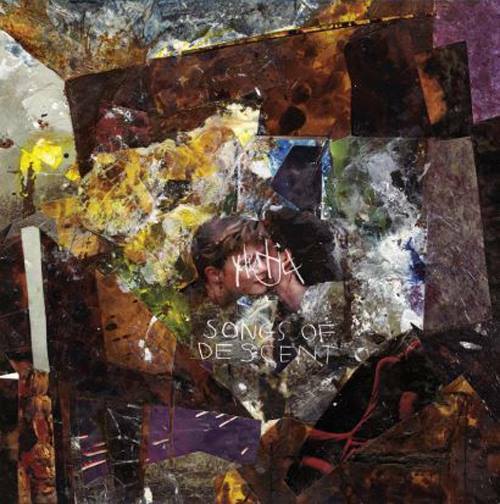 Rich with emotions, it pained me to put this album in seventh place. Alas, you’ll soon learn why. This band is always pushing the boundaries to what “rock music” is. The album offers a wide encompassing amount of different styles – often in the same song (see below). 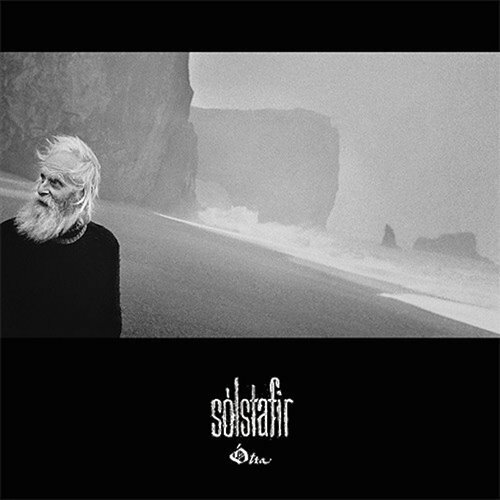 There is no real way to describe Sólstafir’s sound. They’re a forever-evolving band, which is really great for people who like to hear something they never have before. Out of all of the albums I’m putting on my list, this is the one I feel most people wouldn’t enjoy. 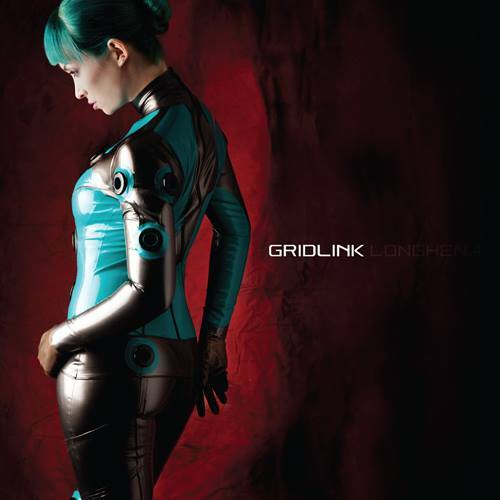 Gridlink is a grindcore band at heart. However, their newest release “Longhena” is truly the most beautiful grindcore I’ve heard. 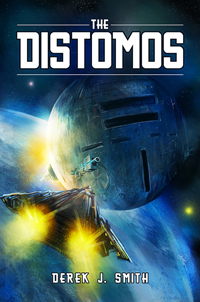 In its glorious chaos, the songs are ripe with emotion and complicated orchestration. While the album barely clocks over twenty minutes, it’s incredible how much wonder was put in it. 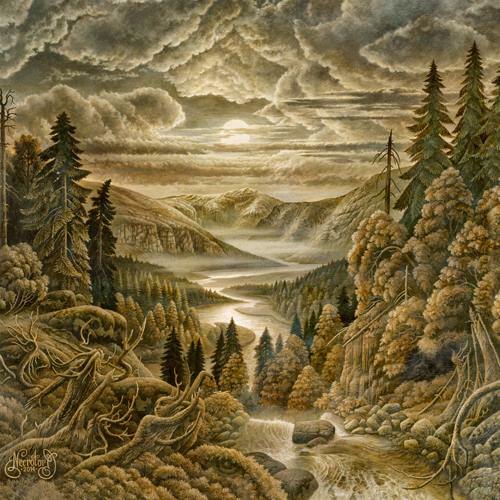 These American folk/black metallers release, yet again, another gorgeous album. 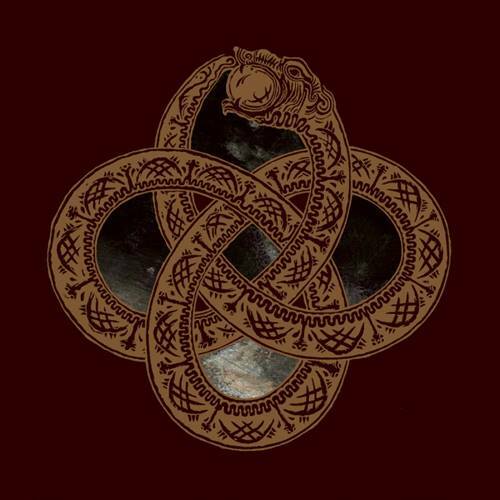 A completely different shift from the other two black metal albums on my list, Agalloch is more based within folkore and slower paced songs. While the momentum shifts throughout the album, their music is certainly breathtaking, if not awe-inspiring in its allure. 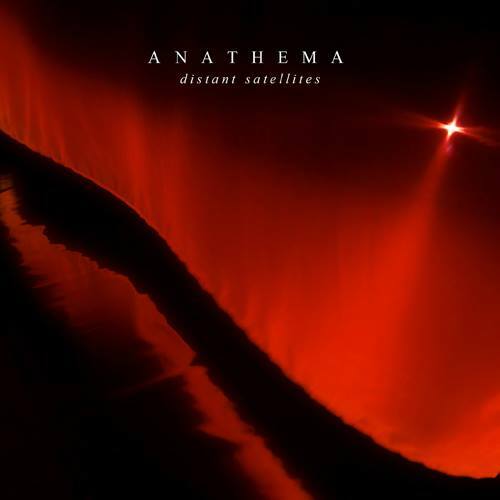 Much like Sólstafir, Anathema is constantly pushing the boundaries to what rock is. While they lean more on the progressive rock side of things, this album showcases yet more incredible song writing by the band. Wonderful vocal harmonies, symphonic atmospheres, technical moments. . . this album is absolutely beautiful. Words cannot explain. This album took me by surprise. 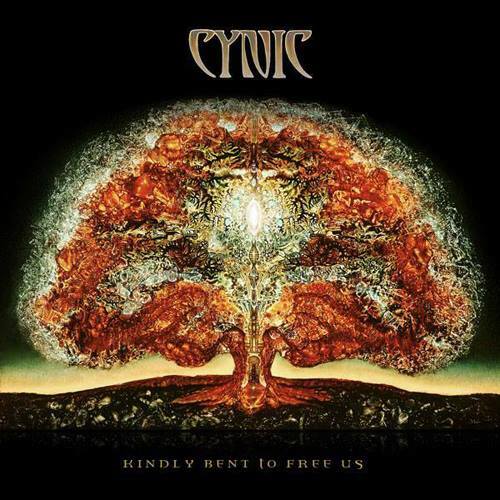 Cynic was a technical death metal band. They featured harsh vocals and technical know-how with their instruments. With “Kindly Bent to Free Us,” they dropped their old selves – and death metal vocals – and turned into a progressive rock band. What they still keep is the incredible instrumentation, complexity in their songs, and the immense strength they have as a band through showcasing their talents. Being a band with only three musicians, you would feel as if there is more to the band than what you hear. The album is overwhelmingly complicated, but careful with how it lets the listener focus on particular parts. Nothing is actually overwhelming, but the song ideas as a whole are. It’s a great, great album. Between this album and Cynic, I had the hardest time deciding which would be number one. However, Triptykon’s “Melana Chasmata” takes the top spot. Only in their second album, Triptykon’s lead singer, Tom G. Warrior, continues with his thought-provoking song writing and emotional output through this raw, energy-filled album. Triptykon is not only distorted with their song writing, but their sounds as well. In fact, the sound which the band produces is on another level of musical standards. From the crushing bass of Vanja Slajh, to the echoed despair of Norman Lonhard’s snare; the rhythmic pounding from Santura’s guitar, and the melting intensity of Warrior’s guitar and vocals – “Melana Chasmata” is an album which will stick with me for a long time. I don’t think a week went by since its release in April where I hadn’t listened to it. One of the best things to take away from the album is how the band is not afraid to do whatever they want. Case-in-point with the two music videos below. Getting variety like this on an album is only one of the many reasons to why “Melana Chasmata” takes the top spot on my list.